Christmas, Easter, Meeting, Anniversary, Birthday… every time you can be different. 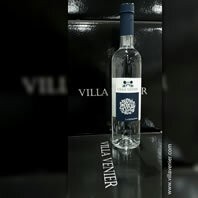 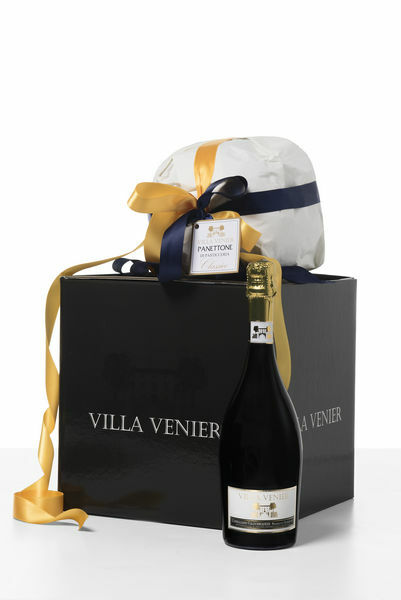 Villa Venier customize your gifts to make them gracefully exclusive. 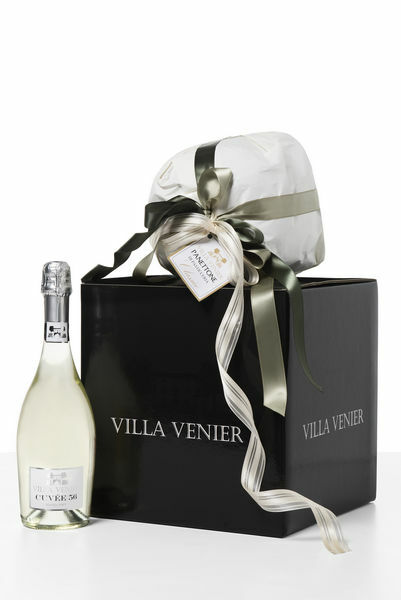 with high quality products and handly wrapped.